Police in Northern Ireland believed animal was hiding in nearby Glengormley. 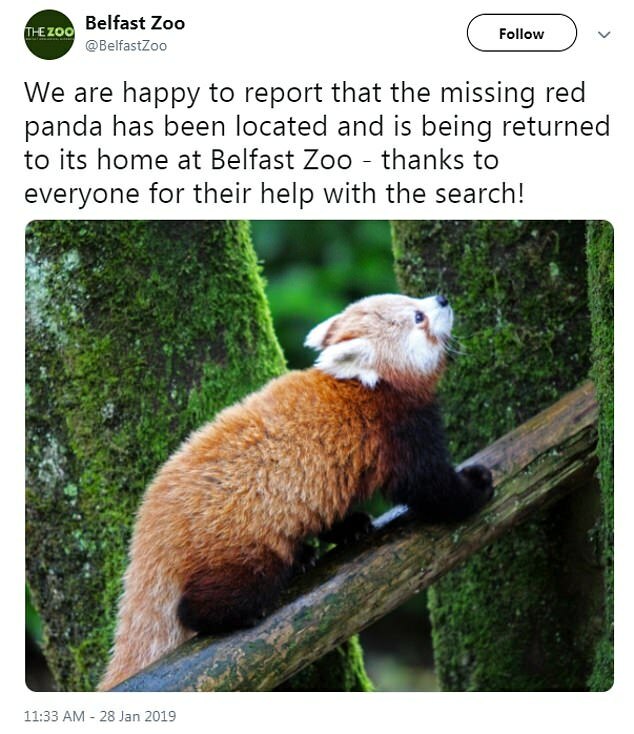 A missing red panda was today found safe and well after escaping from Belfast Zoo and spending more than 12 hours on the run. Police in Northern Ireland said the animal had disappeared yesterday and was believed to have been hiding in nearby Glengormley. The public had been urged to keep clear of the mammal because it ‘may be defensive when cornered’. 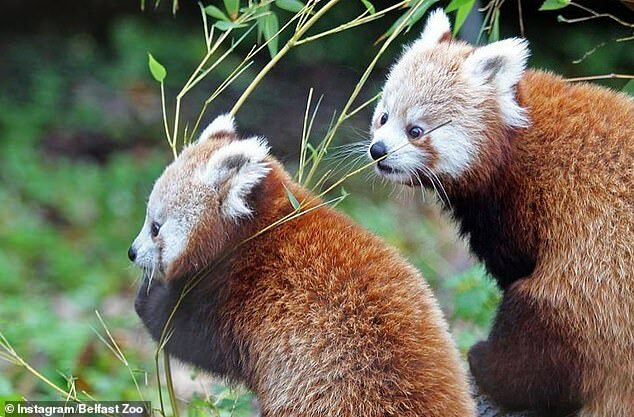 Two panda cubs were born to parents called Chris and Vixen at the zoo last year, but it is not clear if either of those is the animal that went missing. 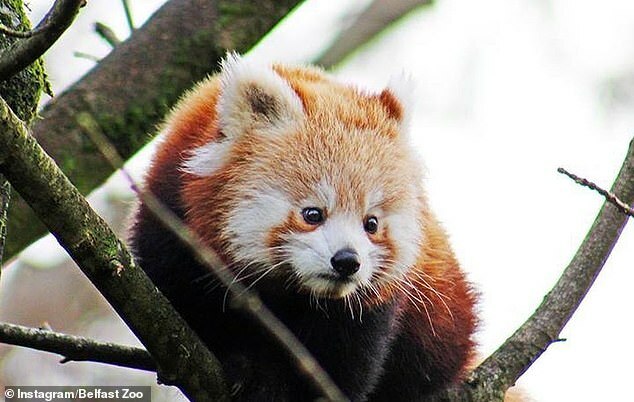 A Police Service of Northern Ireland spokesman had said yesterday: ‘Earlier today a red panda decided to take a surprise vacation from Belfast zoo, it is believed to be currently taking the sights of beautiful Glengormley. 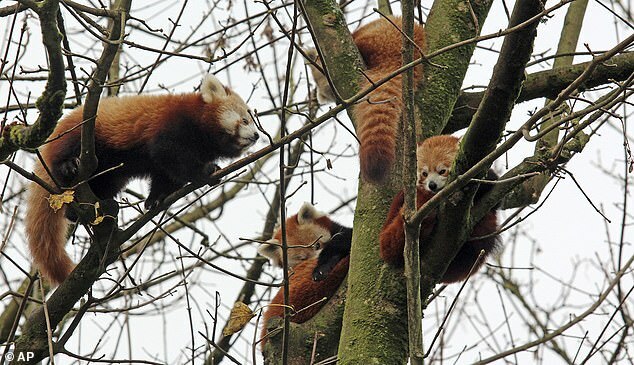 It was also not the first time a red panda has escaped from Belfast Zoo, after one of the animals disappeared from an enclosure in 2002. The zoo is closed this week for maintenance works and was not open to visitors today.